Hamlet’s speech to the players in act 3, scene 2 of his eponymous play is very sound advice. I don’t need to go into details here, but a prince that is using actors to try and catch his uncle in a lie about killing the prince’s father probably wants those actors to be at the top of their game. Also, it was written by Shakespeare, and he’s Shakespeare. Reading and understanding Hamlet’s words is like a mini master class in acting. Also, it’s written in prose, which pretty much tells you how they felt about actors back then (low class). As you read it, pay special attention to how he recommends the actors speak, use their bodies, and avoid overacting. It should be read to every cast before every performance – and that’s something I may start doing. Enjoy. 1. Stay in control of your movements and avoid overacting. 3. Every action should be thought out and suited to what you are saying, and vice versa. Nothing extraneous. 4. Be as truthful as possible. Hold that “mirror up to nature”. 5. Don’t go for the cheap laugh. No mugging or any other kind of technique designed to force comedy. Don’t do a poor job of imitating humanity. 6. Stick to the script. Don’t set out only to make yourself look good. 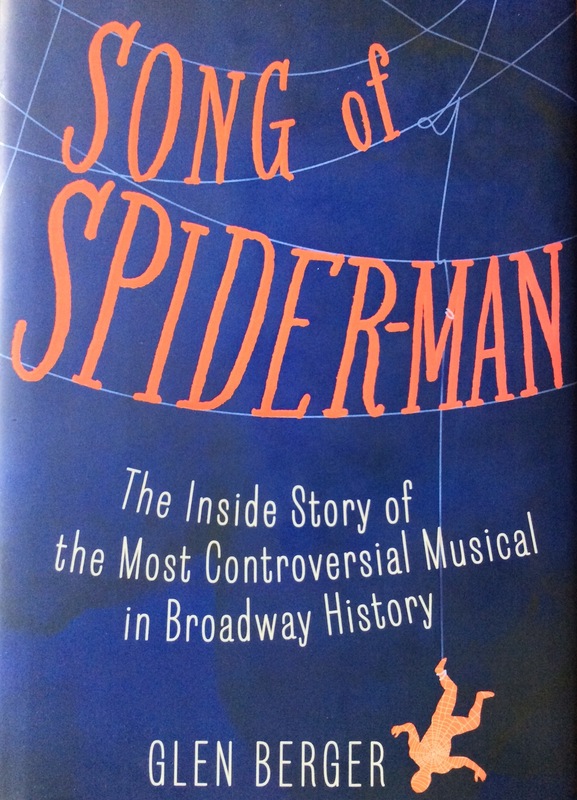 This summer, I read Glen Berger’s book Song of Spider-Man, a first hand account of the theater circus that was Spider-Man: Turn off the Dark. 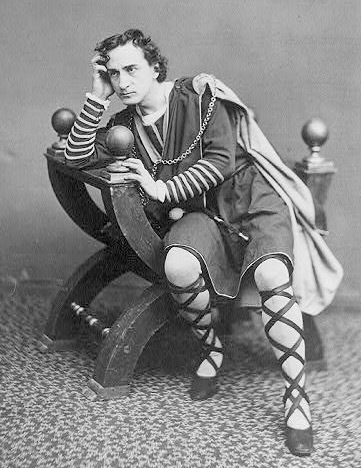 Berger was the co-writer of the play’s script, an undertaking that took him six years. When we amateurs decide to create a show, the process usually starts with an idea. Then it goes to building the core team, fleshing out the idea, and figuring out how we’re going to make it happen. Then we figure out a budget and start working out how to do the best show for the money. Then rehearsals, then performance. It’s a similar process on Broadway, except multiply the people involved, the money involved, and the different organizations (and their policies) by a million. Sort of takes the fun out of it, huh? 2. Money and art make a volatile mixture. Art is self-expression, but money is required to make it happen. How do you work around financial limits? CAN you work around financial limitations to make your vision a reality? The creative team had some challenges doing that. 3. Unyielding artistic vision is great. But be realistic. Theater is a collaborative art form and has to be by its very nature. Understand that it’s a very important characteristic of your chosen medium. 4. Some subjects don’t belong in a theater (Superhero human arachnids, etc.). One could make an argument that a play about a dude living in an opera house with half a face is ridiculous, too. But, somehow, that works. There’s depth and drama present in that production. Again, some subjects lend themselves to be explored on a stage. Others don’t. 5. Art by public poll is bad. Should an artist compromise his or her vision because of the thoughts and opinions of a group of people? Does the size of the group or the power of its members matter? Is it still art? This is a question that threads itself through the book. Julie Taymor was faced with this problem. Part of me agrees with her and respects her as an artist. The other part thinks that she should know what she’s getting into. Regardless, art by public poll is bad. 6. Audiences can tell if a play lacks substance and relies too heavily on flash and smoke and mirrors. Make sure the basics are solid. Solid plot. Deep characterization. Several conflicts that work towards a resolution. Build the foundation, then add the smoke and mirrors and bells and whistles. Respect your audience. Or find a new one.